JF Real Estate is a multifaceted real estate brokerage company based in the heart of Central New York, Syracuse. We are much more than your typical real estate brokerage company. Along with our affiliates, JF Real Estate provides a wide array of skills and services including Brokerage, Development, Tenant & Owner Representation, Site Selection, Space Planning, Architecture, Design, Construction, Financing, and Building Management. Our diverse offerings are backed by an experienced, talented team and a company that puts integrity first and foremost. With our strategic alliances and partnerships, we can truly provide you with a full service approach and our highly experienced professionals can take you from concept to completion according to your vision and interests. 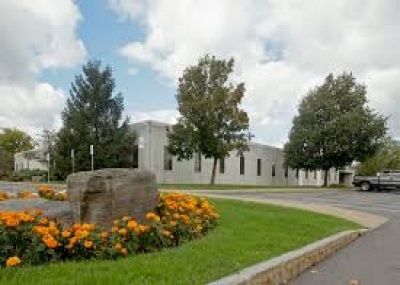 29,432 sf Class A office building. This single story building features brick construction, state of the art energy management system featuring water based heat pumps for maximum performance and HVAC flexibility. Ample Free Parking is available in adjacent surface lots surrounding the building. There is currently no available space in this building. 41,333 sf Class A office building with two available spaces on the first floor (10,200 and 10,900 sf) that can be combined. The 2-story building features brick construction, state of the art energy management system featuring water based heat pumps for maximum performance and HVAC flexibility. Ample Free Parking is available in adjacent surface lots surrounding the building. 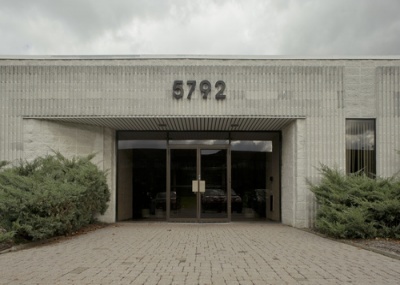 39,849 sf Class A office building with available space up to 7,800 sf on the first and 2,040 sf on the second floor. The 2-story building features brick construction, state of the art energy management system featuring water based heat pumps for maximum performance and HVAC flexibility. Ample Free Parking is available in adjacent surface lots surrounding the building. 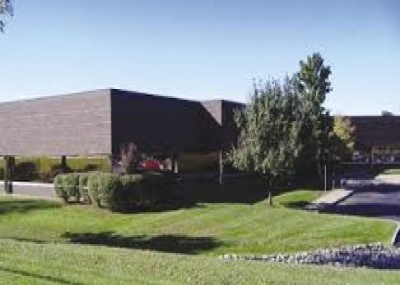 64,478 sf Class A office building with available warehouse space up to 15,000 sf. 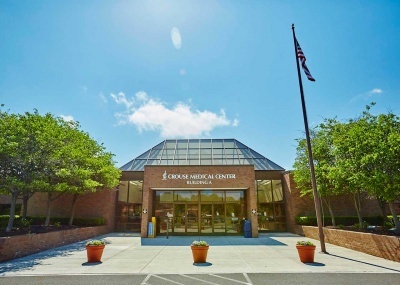 This single story building features brick construction with continuous ribbon glass window system, state of the art energy management system featuring water based heat pumps for maximum performance and HVAC flexibility. Ample Free Parking is available in adjacent surface lots surrounding the building. 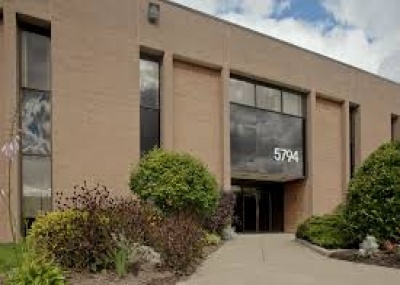 This 186,000 sf locally owned professional/medical office building has available space up to 8,000 sf. This beautiful multi-tenanted office building offers ample on-site free parking. This property also has on-site property management, an on-site common area atrium, and outside courtyard seating. 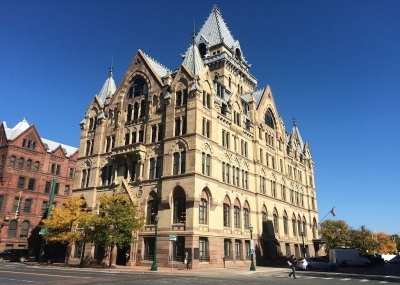 This 40,000 sf Class A historic landmark, mixed use office building includes 21 luxury apartments along with office and retail space. Currently there is no available space. JF Real Estate is a multifaceted real estate brokerage company based in the heart of Central New York, Syracuse. We are much more than your typical real estate brokerage company. Along with our affiliates, JF Real Estate provides a wide array of skills and services including Brokerage, Development, Tenant & Owner Representation, Site Selection, Space Planning, Architecture, Design, Construction, Financing, and Building Management. © 2018 JF Real Estate. All rights reserved.